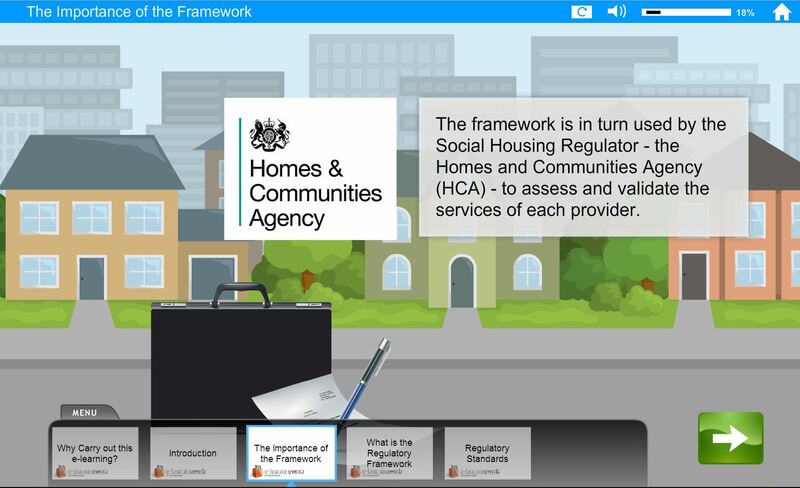 "This course covers the Regulatory Framework, detailing the standards and how they affect Social Housing Providers. Topics such as co-regulation and the ramifications of non-compliance are also addressed. What is the "Regulatory Framework"?